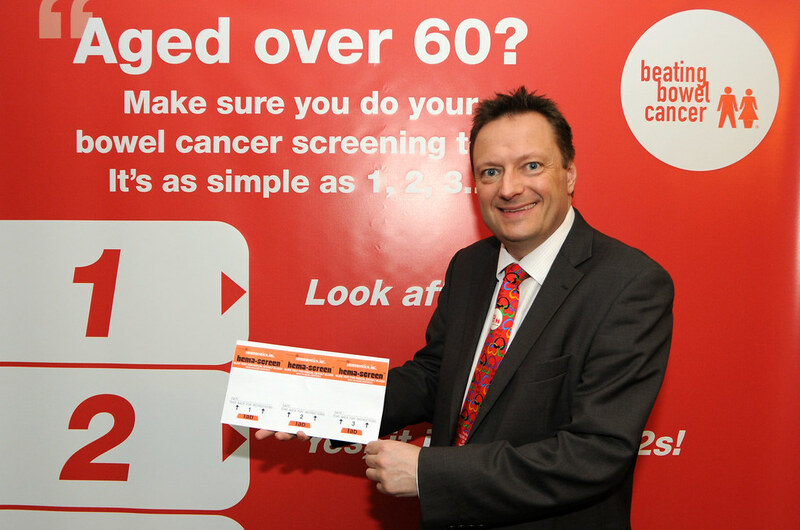 Jason attended the Parliamentary launch of Beating Bowel Cancer’s “1,2,3 Campaign” this week to help encourage everyone over the age of 60 to take part in bowel cancer screening. 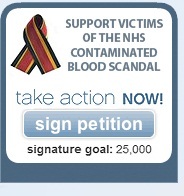 Bowel cancer is the UK’s second biggest cancer killer. Around 1230 people are diagnosed with bowel cancer in West Yorkshire each year and almost half will die from the disease. Early diagnosis is the key to saving lives; if diagnosed early, over 90% of patients could be successfully treated. Therefore screening has a major role to play in reducing deaths from bowel cancer. Beating Bowel Cancer has calculated that a further 1,279 lives could be saved every year if participation in bowel cancer screening matched other national cancer screening programmes in England. Although all people between the ages of 60 and 75 are invited to take part in the screening programme, currently only 54% of people in Colne Valley do, the same as the national average.